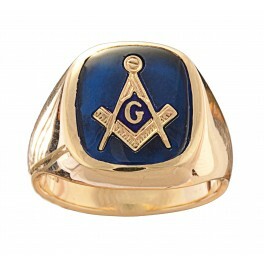 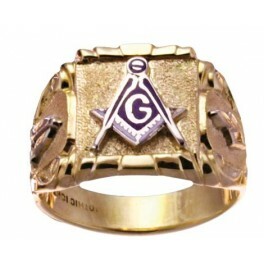 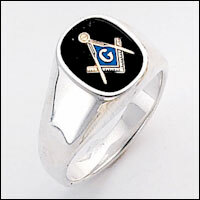 Gothic 33rd Degree Scottish Rite Ring with 6--.04ct Diamonds with a total weight of .24ct. 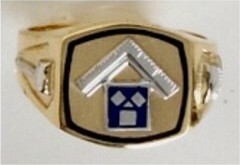 Diamonds are SI1 quality. 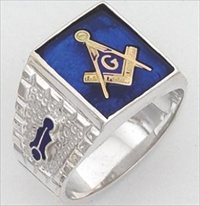 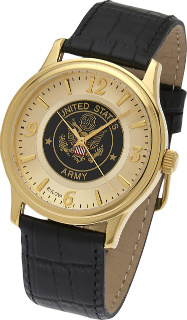 G-H color.